What warranted Busch's inclusion on the list? TripAdvisor says Busch's gorgeous skyline backdrop and mouthwatering food options make it tops. 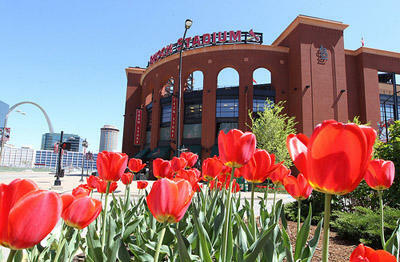 They say that Busch is "an experience all to itself." My first protocol on rooting in sports is that you should stick with the teams that you grew up with. I know we're a transient society, but that's just it: Continuing to cheer for your original hometown teams is one way of displaying the old-fashioned value of allegiance. If you grew up in Cleveland, say, and moved somewhere Sun Belt-ish, I know how hard it is, but the measure of whether you are a good person is that you must remain loyal to the Browns and Indians and that team that LeBron James left behind. 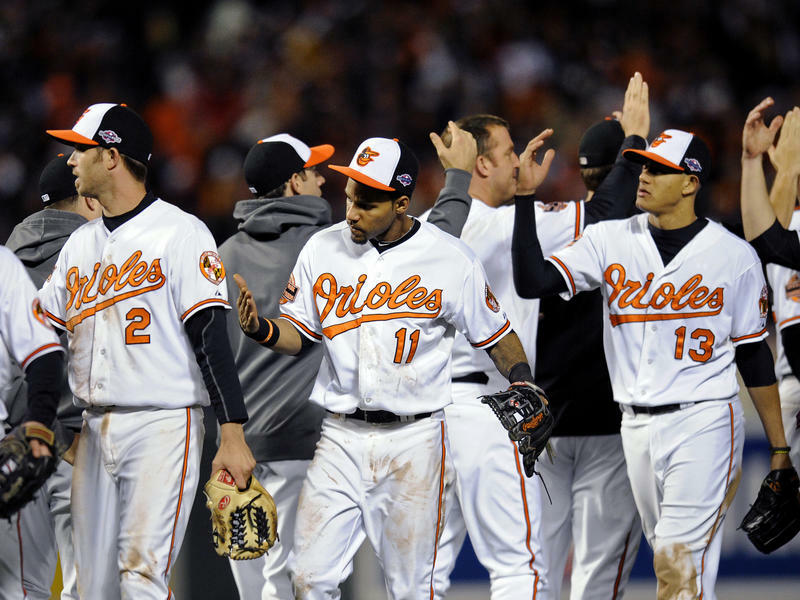 Change has been the story of the season for the Miami Marlins, formerly the Florida Marlins. With a new coach, a new name, new team colors and a new stadium the baseball team set a franchise record for winning games in May. But one tradition isn't changing anytime soon: beer. 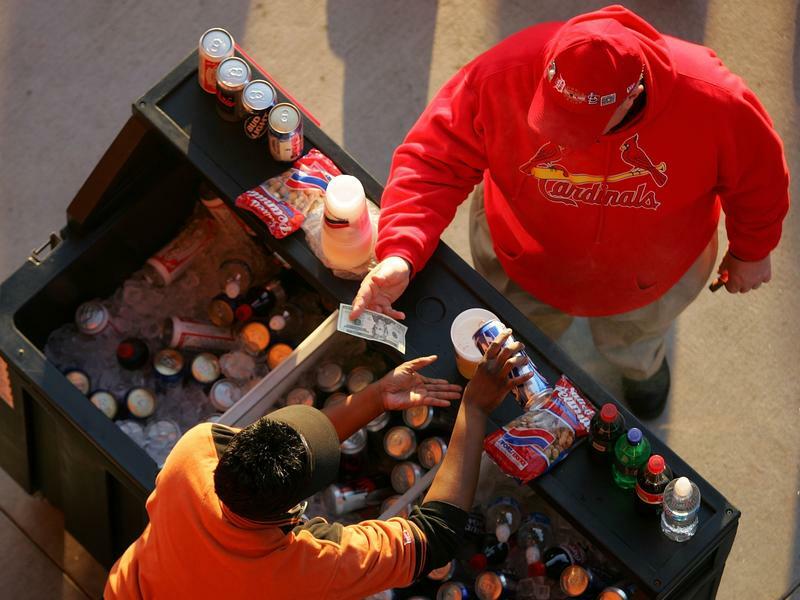 Ordering a beer at a baseball game is as American as apple pie. So is forking over a small fortune for that beer.